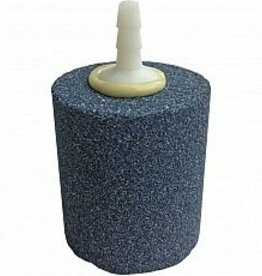 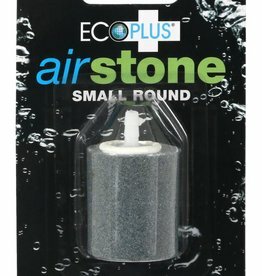 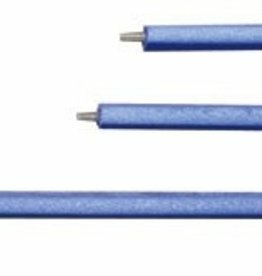 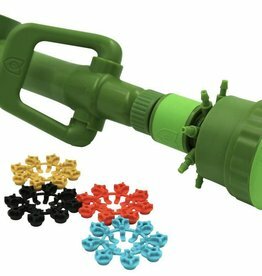 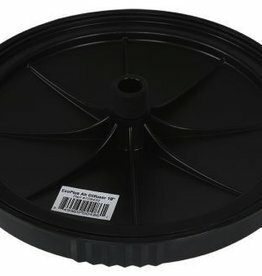 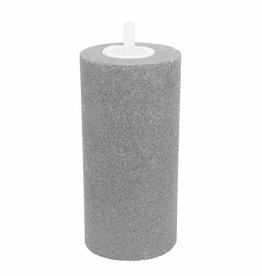 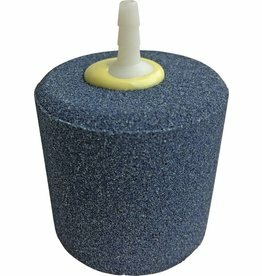 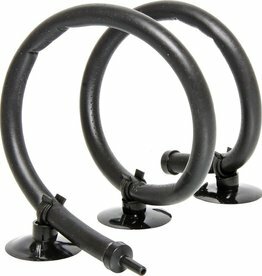 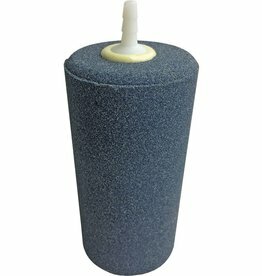 These great quality Air Stones aerates and adds oxygen to the water in your reservoir or grow system. 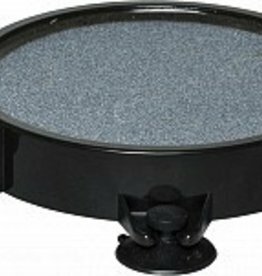 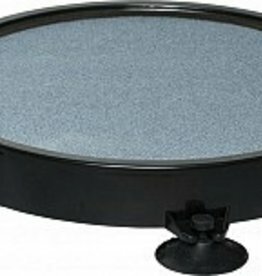 Circulates nutrients into the water and helps to maintain an even water temperature. 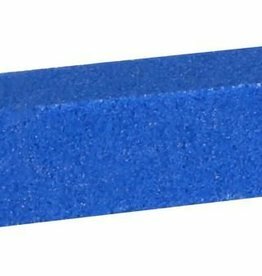 Use with 3/16 inch airline product #708215. 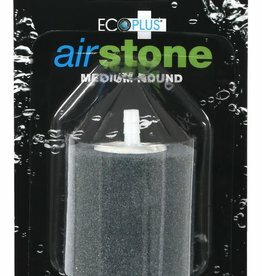 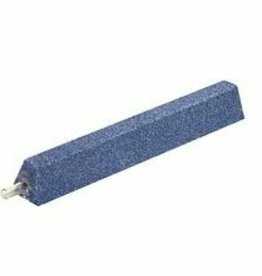 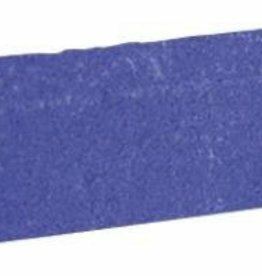 These great quality Air Stones will work great for airating aquariums or reservoirs. Choose the right size for you application.